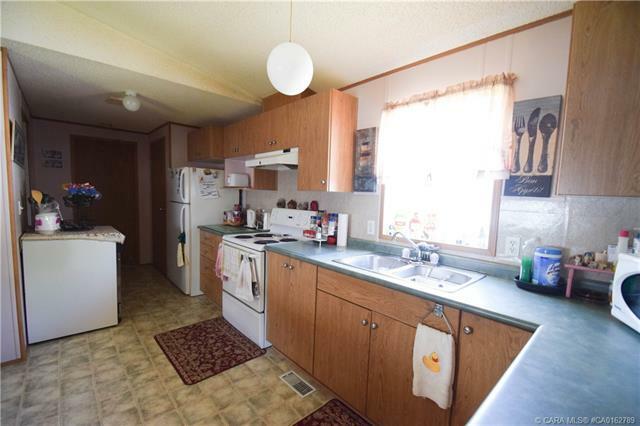 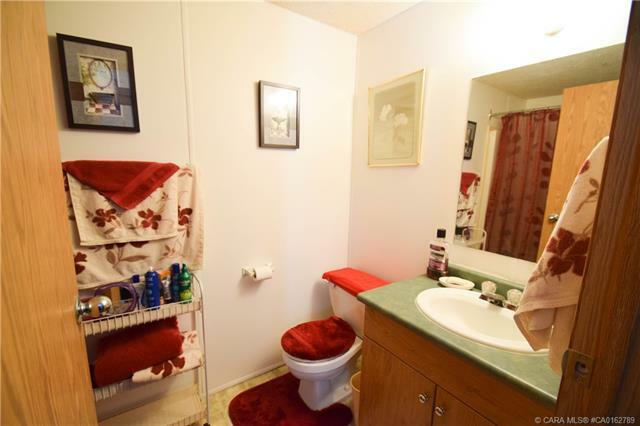 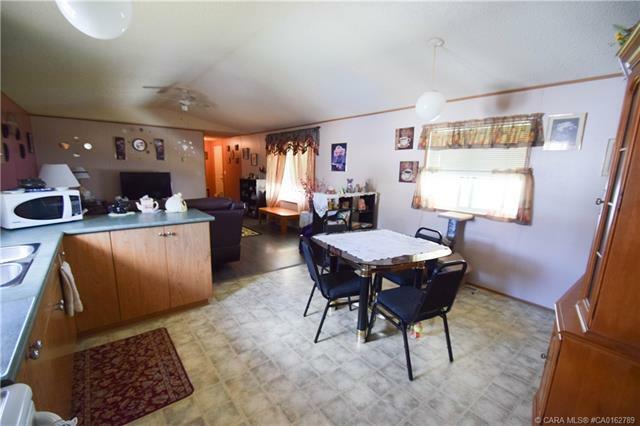 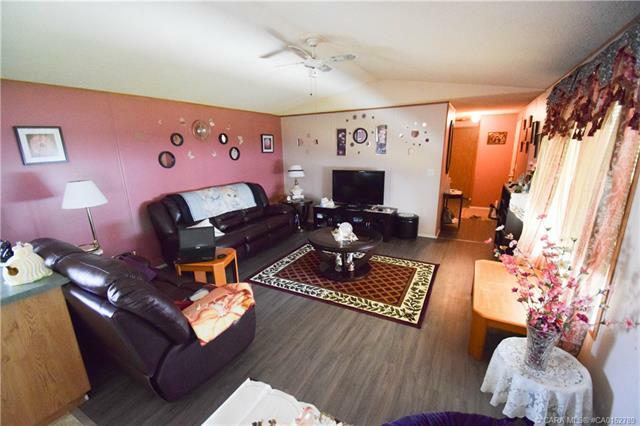 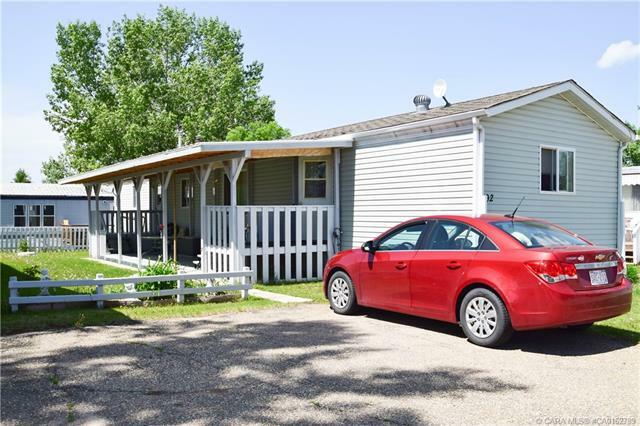 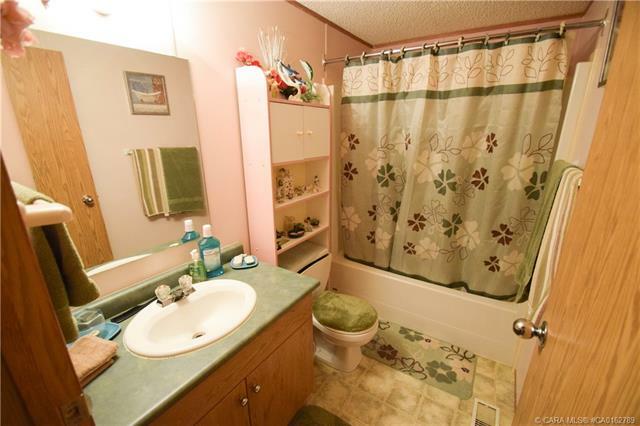 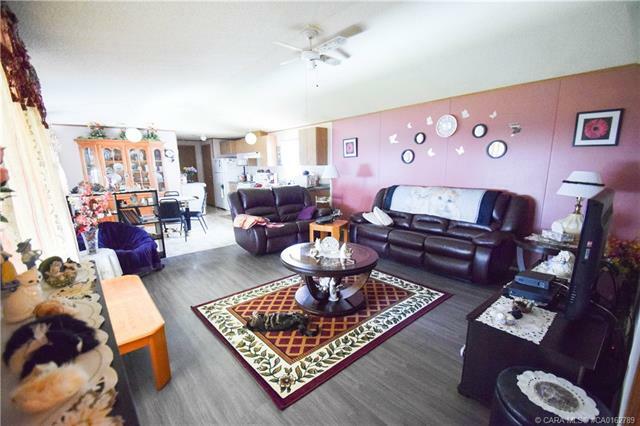 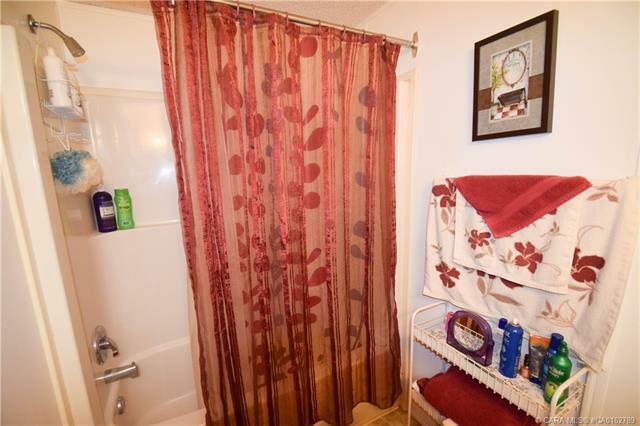 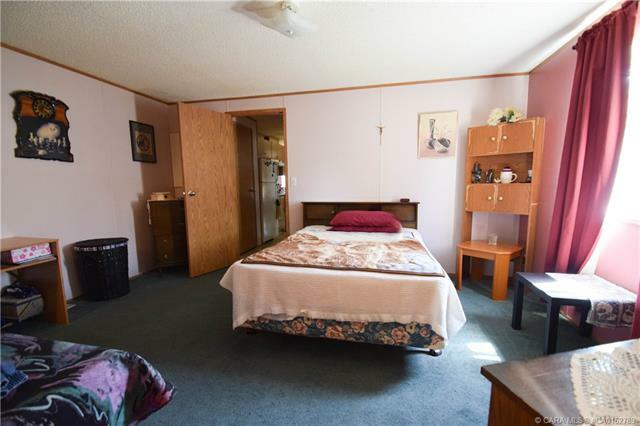 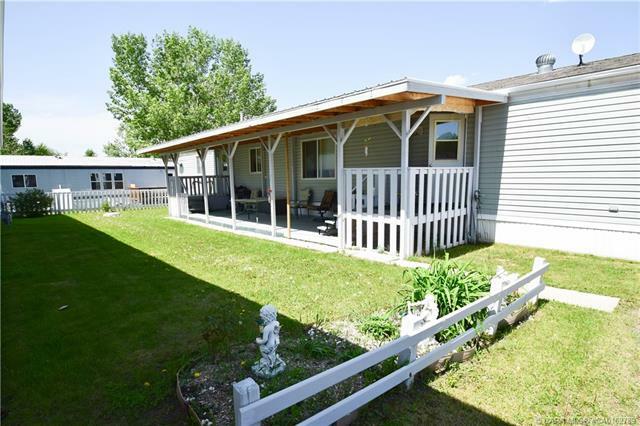 Beautiful 16'x78' mobile home in the quiet community of Kountry Meadows in Benalto. 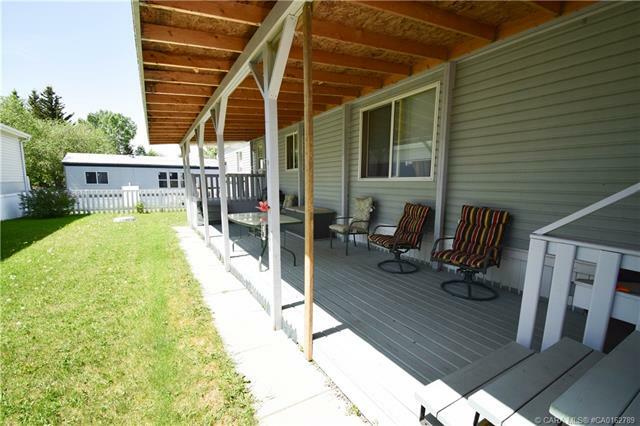 Featuring over 1200 sqft of living space and a great covered porch area this affordable mobile is a great place to call home! 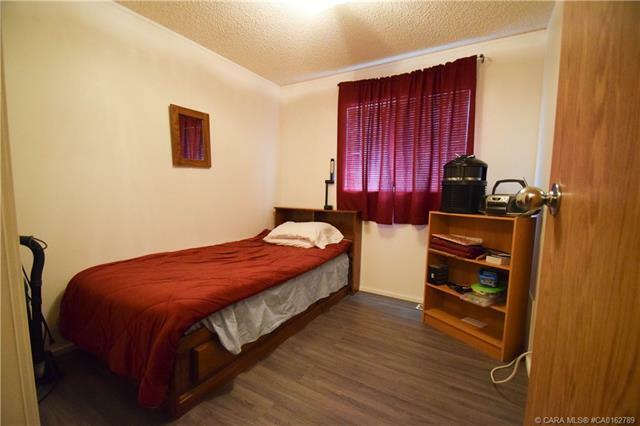 Featuring 3 nice sized bedrooms and 2 full bathrooms! 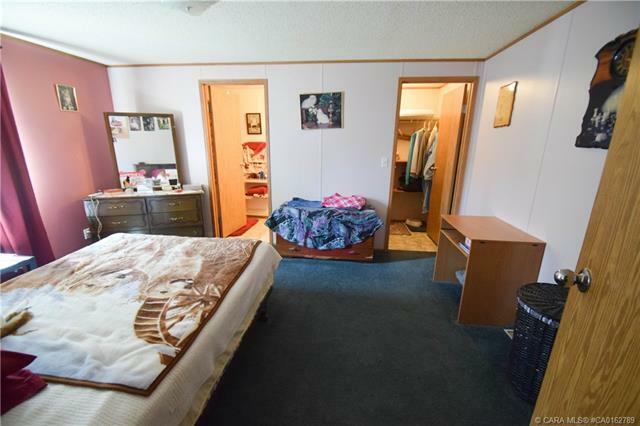 Master bedroom boasts a walk in closet and 4 piece ensuite! 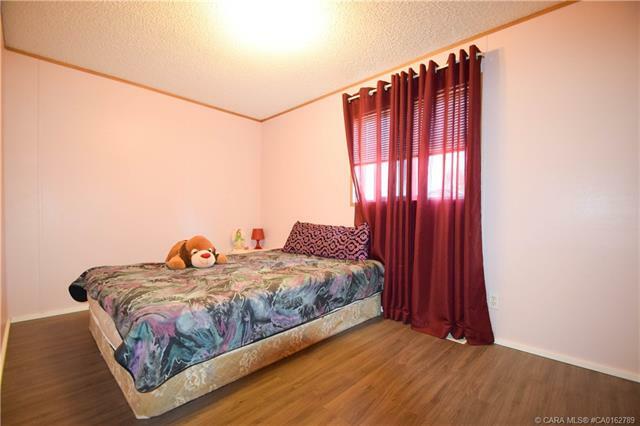 Newer laminate flooring installed in the main areas. 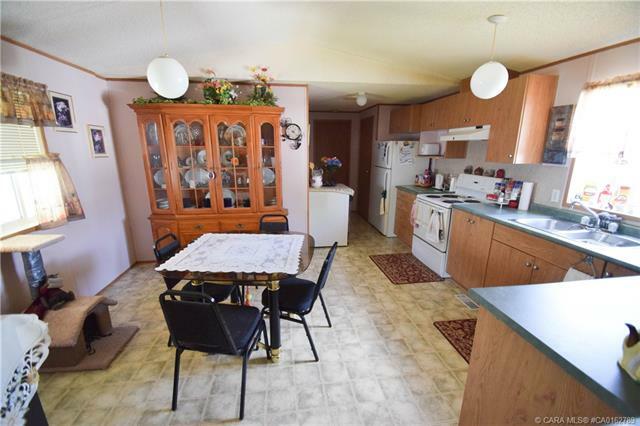 All appliances and china cabinet in dining room included!